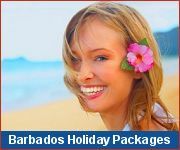 Barbados... Savour an Island Romance! 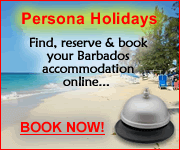 Barbados is one of the most romantic destinations in the Caribbean, just perfect for a relaxing getaway for two! Take a sunset stroll along the beach, explore tropical gardens together, savour your love on a moonlight catamaran cruise and spend a relaxing couples day at an island spa. Join this Private Honeymoon Tour for a romantic evening strolling the boardwalk, watching the sun set, and enjoying a romantic dinner.